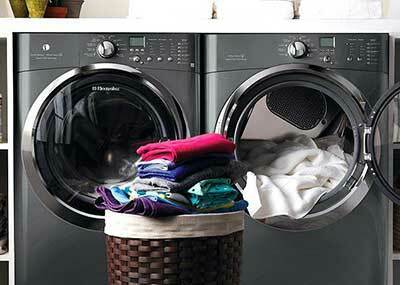 Most homeowners enjoy the ease of having a dryer in their laundry room. That is, until the dryer stops working and leaves you with loads of wet laundry to deal with all by yourself. As soon as you detect a problem with your dryer, call a professional who can do Maytag Dryer Repair at once. If you live in Orange County, D&V Appliance Repair is what you need to provide excellent Maytag Dryer Repair. We are the company you want to deal with in any of your appliance repairs – residential or commercial. Our technicians are seasoned, skilled, and certified to repair electronic appliances of virtually all appliance manufacturers. We can handle all common brands of dryers like Electrolux, GE, Frigidaire, Kenmore, Maytag, Bosch, Fisher & Paykel, Kirkland, LG, Neptune, Samsung, Whirlpool and more. Call Us Today for Maytag Dryer Repair in Orange County, CA – 714-312-5968. The appointments are scheduled 24/7, most of the repairs are done Mon-Sat, 8 am to 8 pm.